One of our most versatile models, the San Remo provides excellent coverage and a unique look for those wanting a larger sized road silhouette.The ability of these glasses to cope with bright sunlight, then adapt to dark trees is incredible. 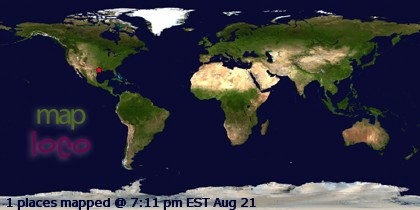 Everywhere is always the same brightness. Designed for road riding and racing the San Remo has a larger frame that provides plenty of coverage. - Adaptalite lenses automatically adapt to varying UV levels changing from light to dark tint in less than 15 seconds. 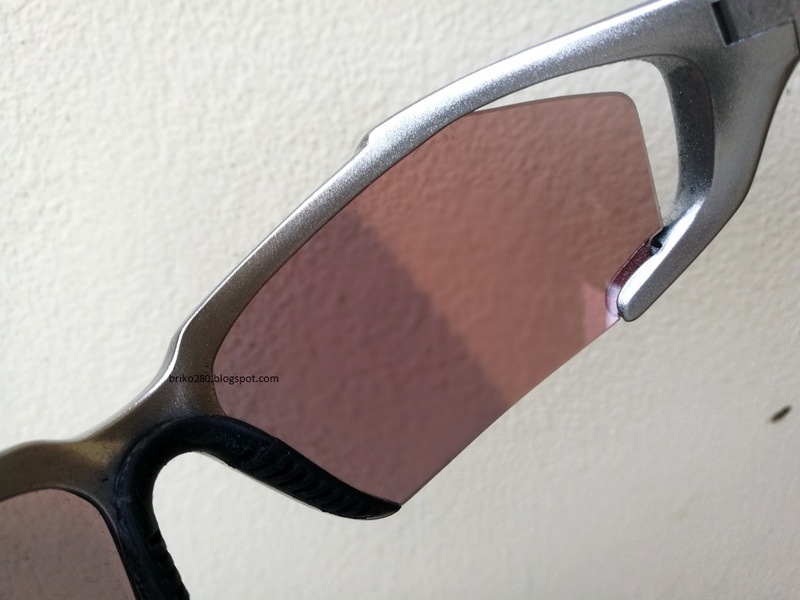 - Aerodynamically engineered frames and lenses have been designed for optimized air flow to prevent fogging while still ensuring full wind protection. 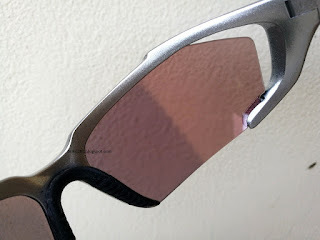 - Full- time 100 percent UVA and UVB protection while still providing exceptional optical clarity. - Lenses made from a material called NXT which is a revolutionary unbreakable optical polymer that is 10-20 percent lighter than other sports lenses. Lense optimize red-spectrum colour contrast, ensuring wearer to see brakelights quicker to improve safety and awareness. Exclusive Road Lens formulation enhances colour recognition for safet. 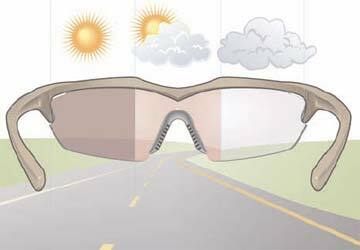 AdaptalitePhotochromic lense automatically respond to changing light conditions, adjusting from clear to fully dark in 15 seconds.